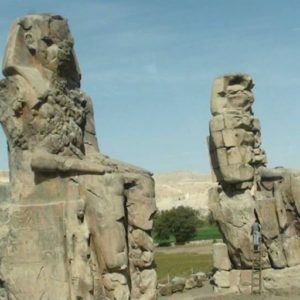 This itinerary is covering some of the of the popular sites to the tourists as Cairo, Luxor, Aswan, and Nile cruise. Edfu & Kom Ombo temples. 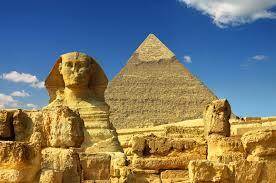 Arrival in Cairo, meet and assist by our representative and transfer to your hotel and free actions. Transfer to Cairo airport to fly to Luxor to start your cruise.Meet and assist and transfer to the cruise. Visit East bank of Luxor which includes the two largest temples in Egypt, Karnak and Luxor temples, which were dedicated to the Theban Triad, Amun, Mut, and Khunsu. 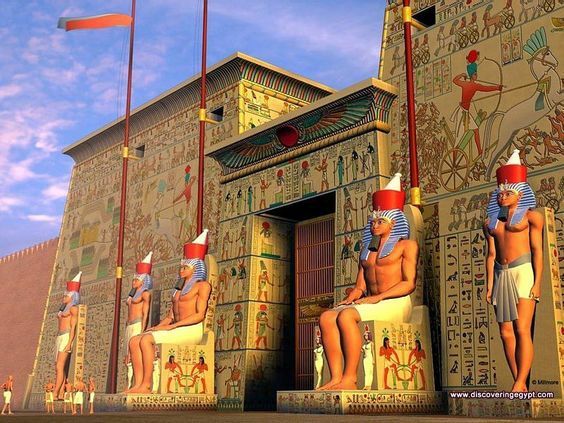 A horse carriage will take you to the temple of Edfu which was built during the time of the Greeks in Egypt, and dedicated to the falcon headed god, Horus (Apollo). Back to the ship to set sail to Kom Ombo. Then visit the temple of Kom Ombo, which is dedicated to Horus and Sobek. 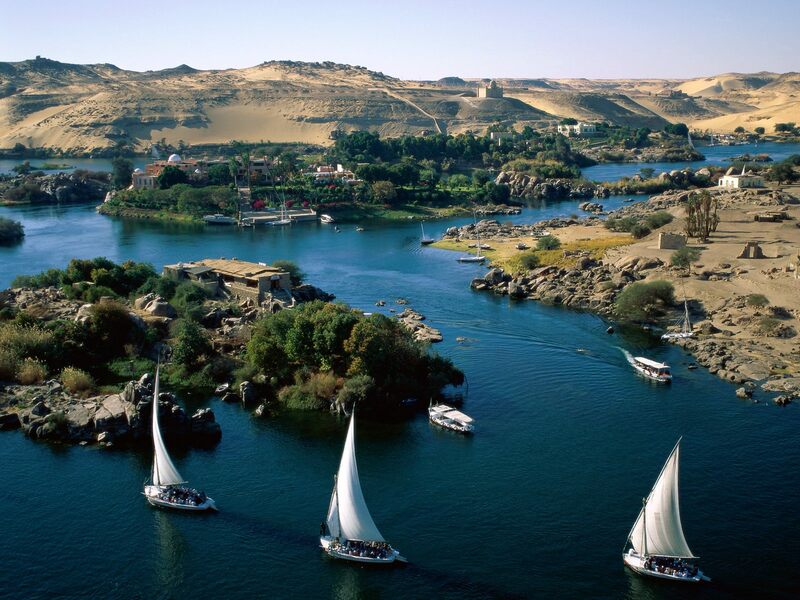 After lunch, you will take a felucca sail boat for a ride around the Elephantine island. Disembarkation, then transfer to Aswan airport to fly back to Cairo. The price is 1090 $ per person in twin/double room. 5* Hotel in Cairo on B.B basis. 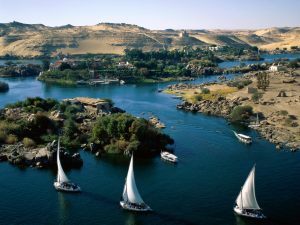 5* Nile cruise on full board Basis. 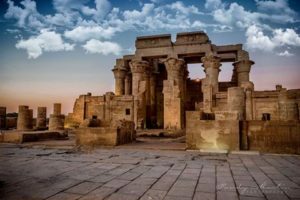 Flight ticket from Cairo to Luxor. Flight ticket from Aswan to Cairo. All transfers in air-conditioned coach. Entrance fees for the mentioned sites. Tips for drivers, Nile cruise crew, and guide. Drinks and any other tour is not mentioned.